Choosing the right baby carrier for you and your little one is a big decision. 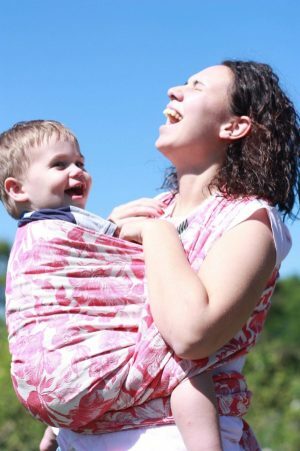 Here at Nest Nappies we have tried and tested all of the carriers we stock and know how to use them too! That means we are always available if you need some fitting help or just need a tweak. We also have a full range of tester carriers which you are welcome to take for a spin around the Terraces and make sure the carrier you choose, is right for you!